‘Just for Kids’ is a collection of online resources on the Epilepsy Action website, created to help children and parents understand epilepsy. There are videos, stories, and advice for managing epilepsy at school. 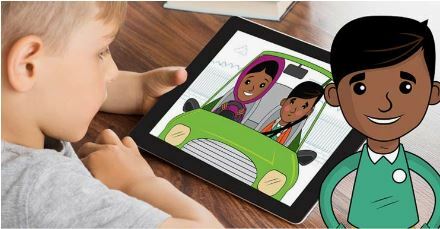 The site uses child-friendly language and images so that children can access and understand the information on their own, or alongside their parents. Epilepsy Action is a charity that improves the lives of everyone affected by epilepsy.